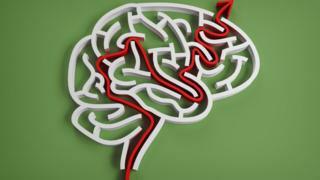 The company behind brain-training game Lumosity has agreed to pay $2m (£1.4m) to settle false marketing claims. But Lumos "simply did not have the science to back up its ads", Ms Rich added. But Lumos Labs told the BBC: "Neither the action nor the settlement pertains to the rigor of our research or the quality of the products - it is a reflection of marketing language that has been discontinued. "We remain committed to moving the science of cognitive training forward and contributing meaningfully to the field's community and body of research."